Searching for that perfect home? Wanting something new but not wanting to wait for all the time new construction can take? 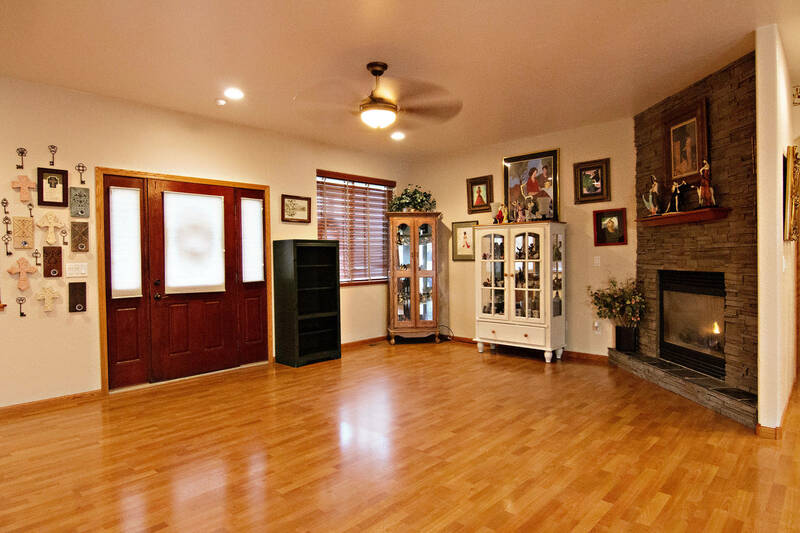 Why not take a look at 101 Tapadera St in Gillette, WY? 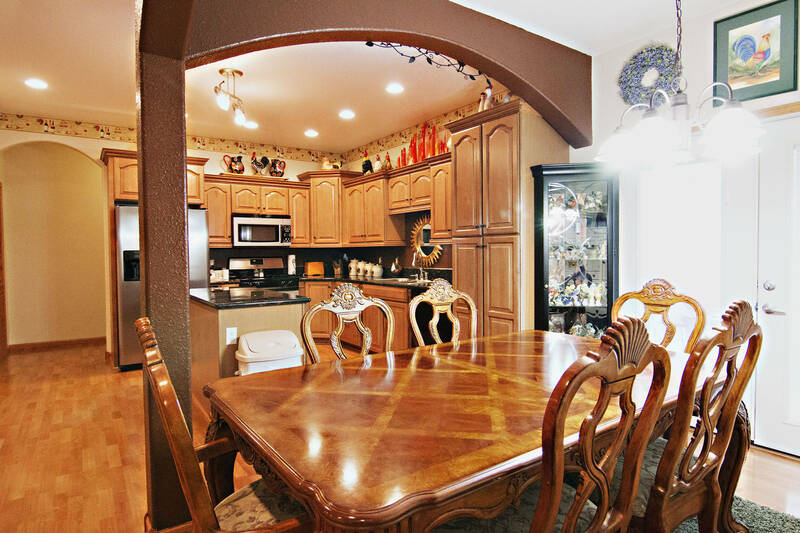 This home has been so impeccably maintained that is still looks pristine. Located in Western Way, just up the road from the Rec Center and close to schools and parks, you’ll find this beautiful home. 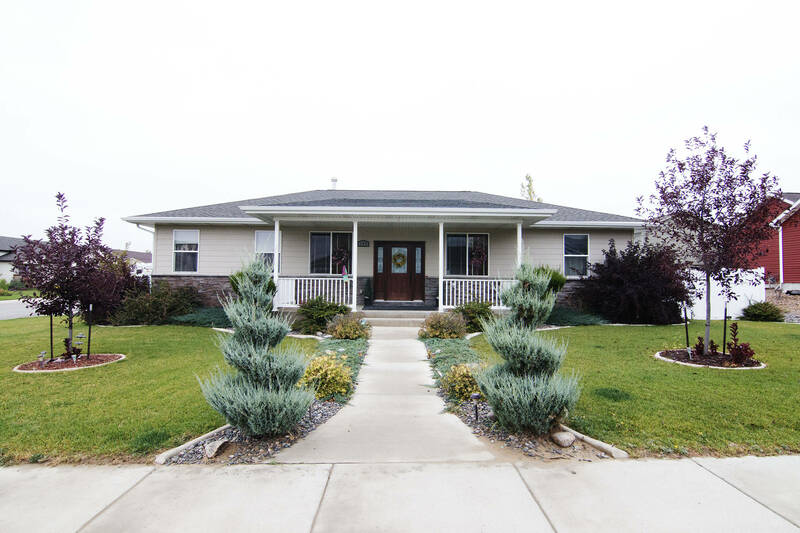 The home is situated on a large corner lot with lush landscaping and a sprinkler system to keep everything looking fresh. The home is a fully finished 3,240 sq ft built in 2007. Inside the home sports an open floor plan with 6 bedrooms and 3 bathrooms. The main level living area adorns a warm and welcoming gas fireplace. The gourmet kitchen features a large center island and black appliances. There are many maple cabinets offering plenty of storage space. 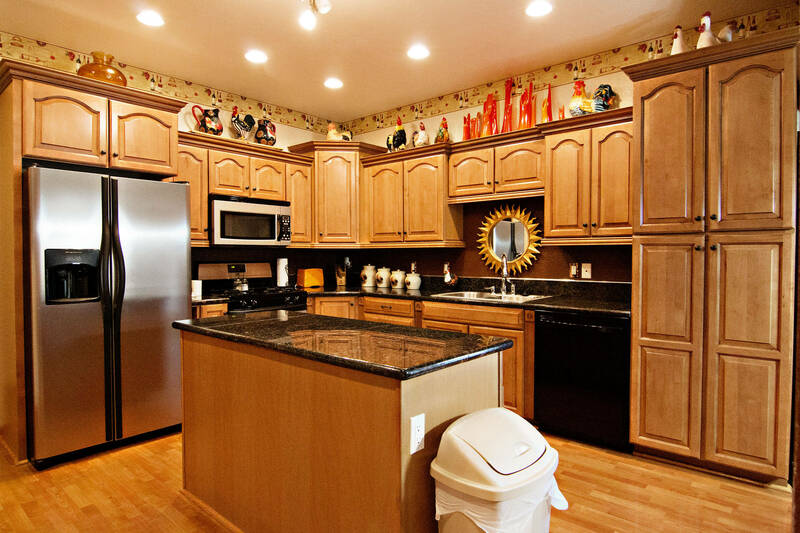 The dark granite counter tops and warm paint colors give the room a very sleek look. The master suite allows for a lot of natural light with large windows. 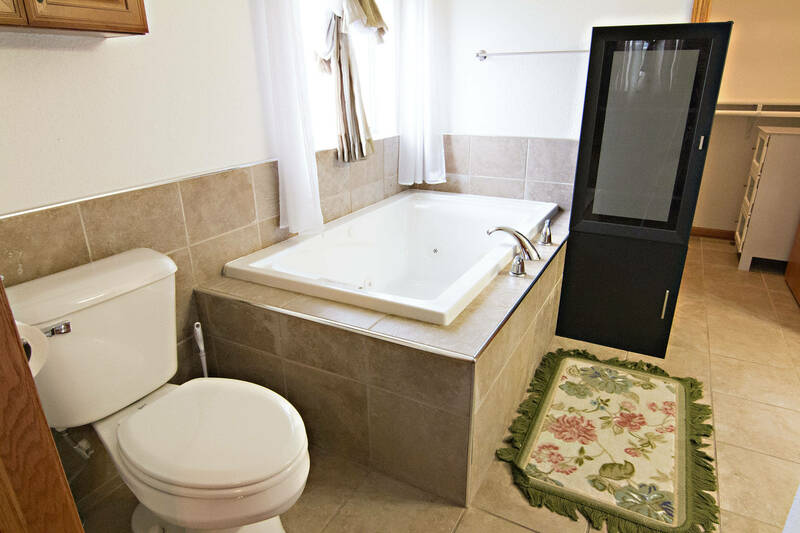 It has a large walk-in closet, a Jacuzzi jetted bathtub, double headed shower and tiled accents in the master bathroom. The basement offers another large living area that has been plumbed for a wet bar making this the perfect space for entertaining. The fully fenced backyard offers patio space for relaxation during those warm seasons and is decorated with rock accents. You’ll also find a 10×10 shed, perfect for any outdoor storage or gardening needs. The attached 3 car garage offers even more storage space for any toys you may have. If you’re looking for a home that will allow you to live in luxury then don’t forget about 101 Tapadera St! This home has so much to offer. Don’t hesitate to call if you have questions about this home or any others in the Gillette area. We’re more than happy to help!